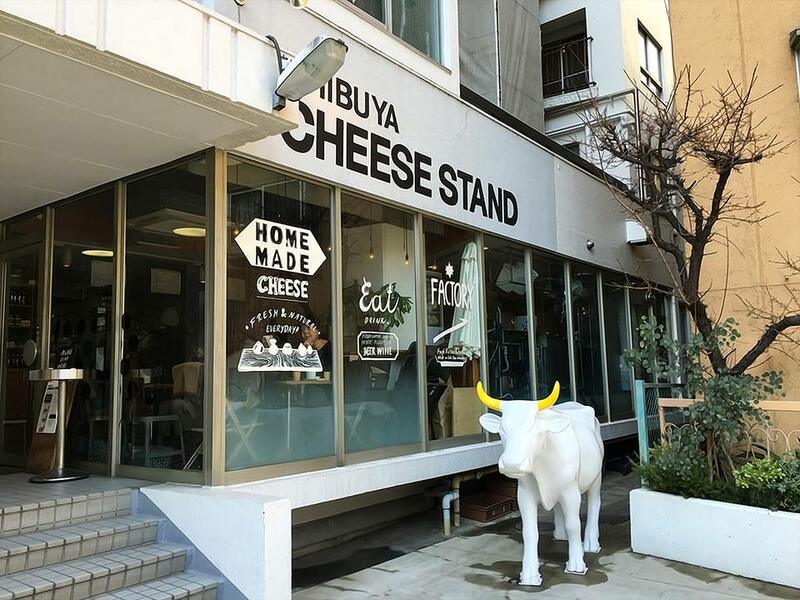 How much does the Shibuya Cheese Stand cost? The Shibuya Cheese Stand is an awesome little craft cheese shop serving fresh mozzarella and other cheeses directly from the factory nearby the shop. Probably not the type of thing you’d imagine when visiting Japan is it? A cheese stand? But yes. Not “a” cheese stand. The Cheese Stand. A tiny little awesome craft shop that you can tell the chef puts his soul into. And those are the best places right? The type of place that’s worth it no matter where in the world. Expect to spend about ¥1,500 during lunch, or ¥3,000 for dinner; Credit card accepted, no parking (but has nearby paid parking lots). 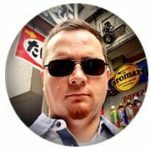 The Shibuya Cheese Stand is in Shibuya, check out my Shibuya guide for more places to eat and things to do.